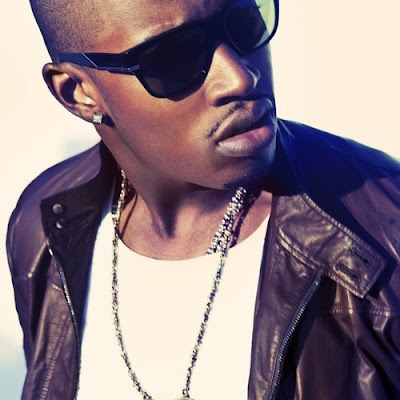 RCA/CBE signed artist - Kevin McCall had a great 2012 from releasing his first official single 'Naked' featuring G.O.O.D. Music rapper Big Sean to winning a Grammy at the 54th Grammy Awards last year for his production/feature work on Chris Brown's F.A.M.E. album. Kevin McCall has the BEST mixtapes for baby-making music: Uninvited Guest, The Eargazm, The Eargazm (Deluxe Edition) and now his new one Definiton which will be released on February 14 of this year. Listen to "High" produced by Young Lad (who also produced Chris Brown's "Another Round) off the Definition mixtape.